What if I told you that you can have a fun manicure while staying well within your budgetary comfort zone? Would you get your nails done more often? Would you explore other options instead of just lacquer that only lasts a day or two? Spring 2014 is here and it’s high time we celebrate our hands and nails in the corporate world! The phrase “nail art” has always screamed “obnoxious glitter!! 5 year old nail party!! LOUD CRAZY DESIGNS! !” not suitable for the business world. Times have changed, ladies. Nail designs don’t all have to be bright, crazy colors and glitter all over the place. 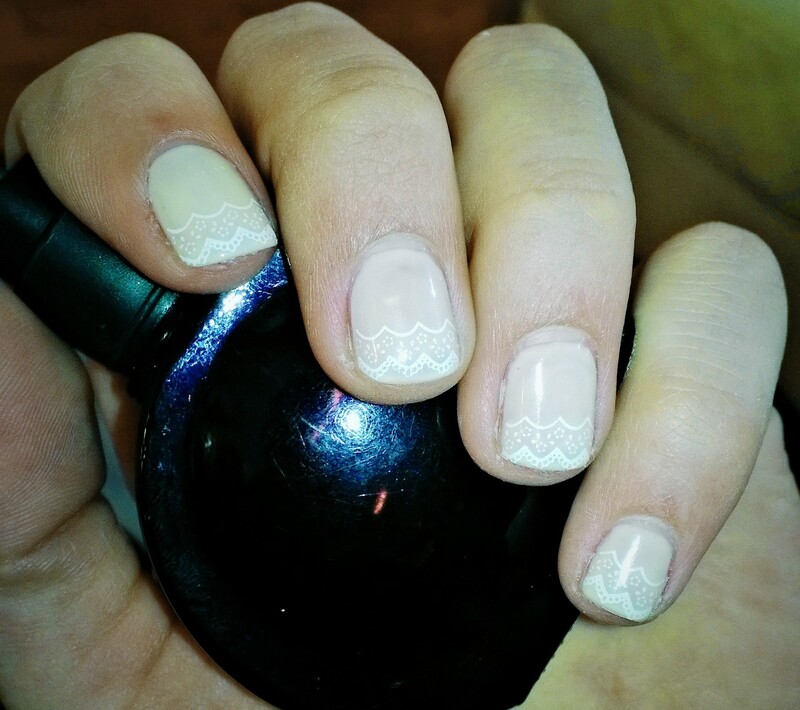 Keeping it simple and choosing neutral colors can make nail art subtle but still fun to wear. They won’t draw too much attention but will be the talk of the office when they’re spotted. Don’t be shy this spring and summer. Celebrate your nails and have fun with them!